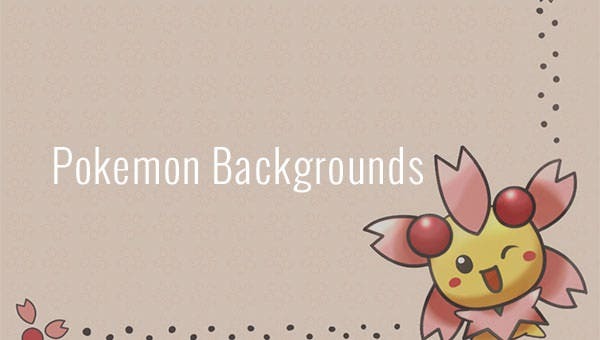 17+ Pokemon Backgrounds – Free EPS, PSD, JPEG Format Download! 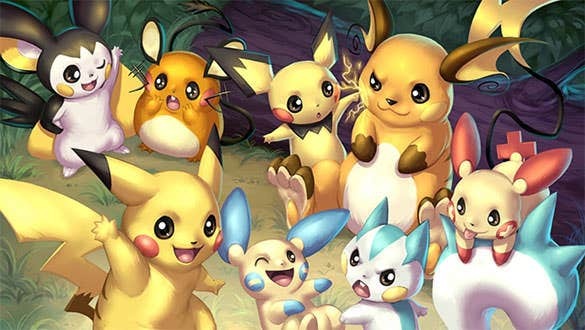 Pokemon has been a phenomenon among children since it was introduced. 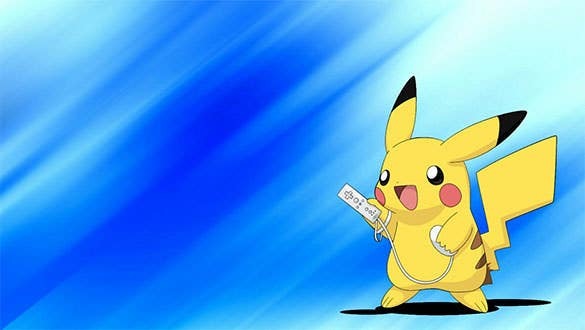 Being a hit in any form it was introduced be it comics, cartoons, games and merchandise! 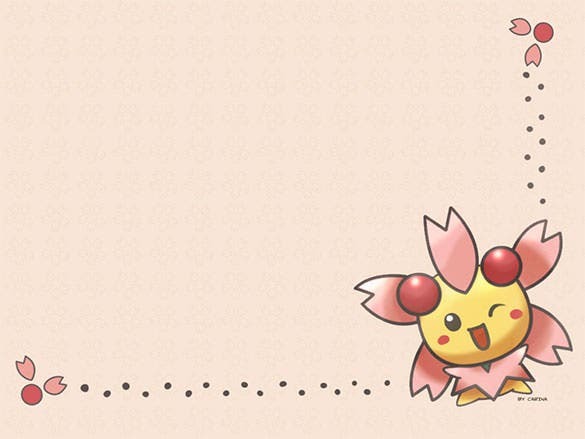 A Pokemon background is a very dependable idea regarding anything related to children. 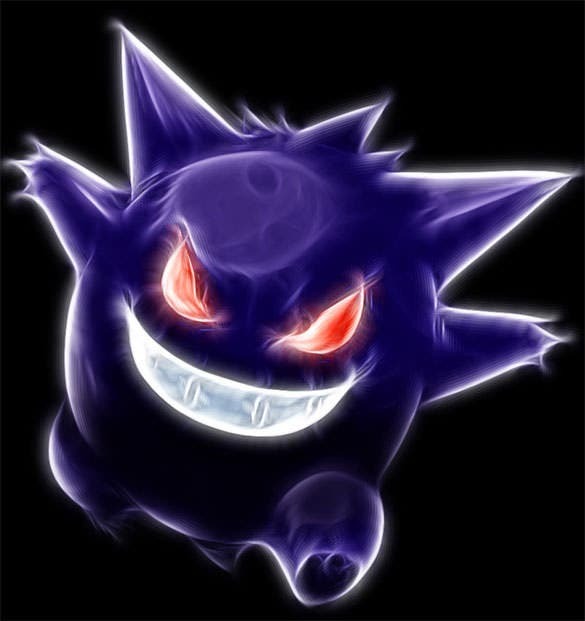 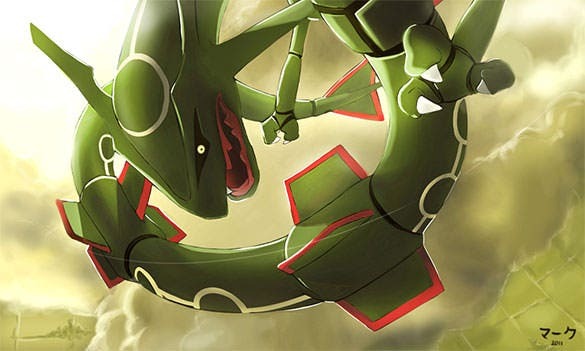 Moreover, there are hundreds of types of creatures (pokemon), which enables a wide variety of background options and color themes. 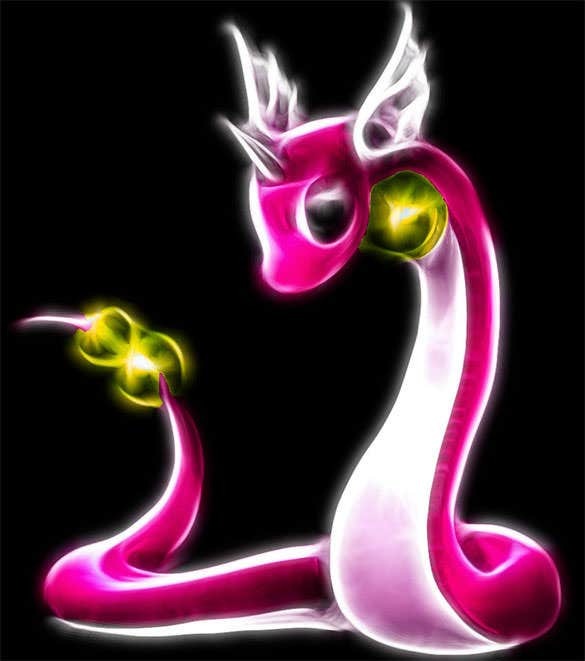 You can also see Easter Backgrounds. 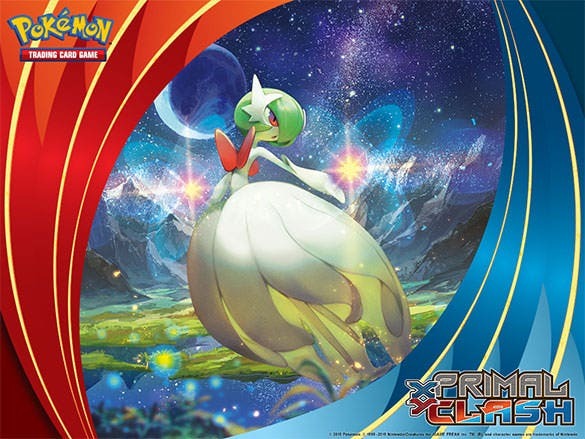 The Pokemon primal clash mega gardevoir background is a beautiful and colorful Pokemon background wallpaper that is adorned by the beautiful Pokemon mega gardevoir with a blue mountainous background. 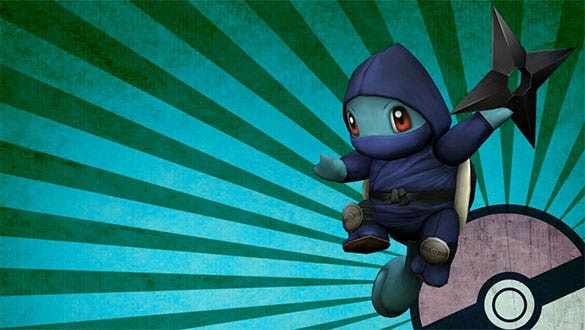 Squirtle has always been one of the most favorite Pokemon in the Pokemon universe and in this Pokemon background wallpaper you can see squirtle as a hideous ninja with a ninja star in its hand. 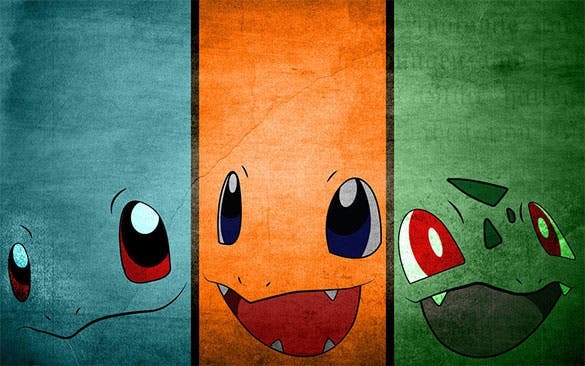 The Pokemon style character JPEG download is simple looking tri color Pokemon background which has the picture of the three most loved Pokemon characters of the Pokemon universe, bulbasaur, charmander, and squirtle. 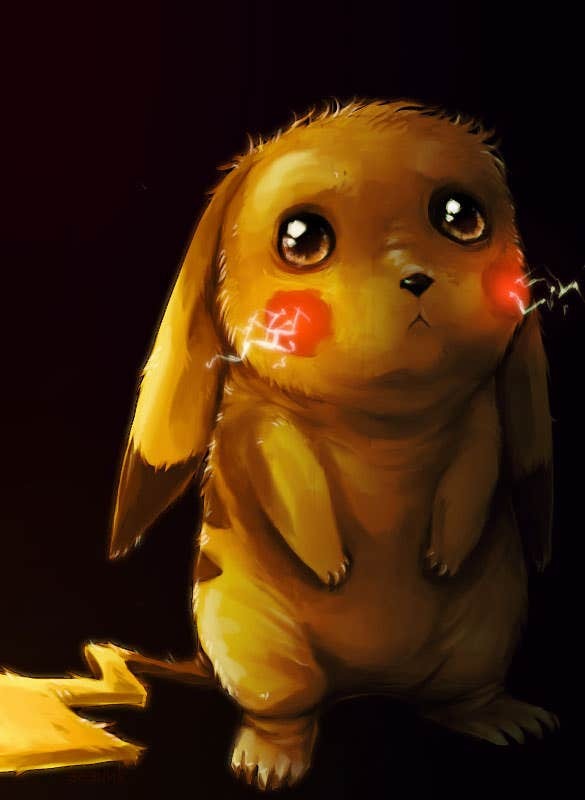 The anime Pokemon background HD wallpaper is a superb looking Pokemon background wallpaper that shows the beautiful Pokemon Pikachu all drenched and looking sad with its big round eyes and sparks from the cheeks. 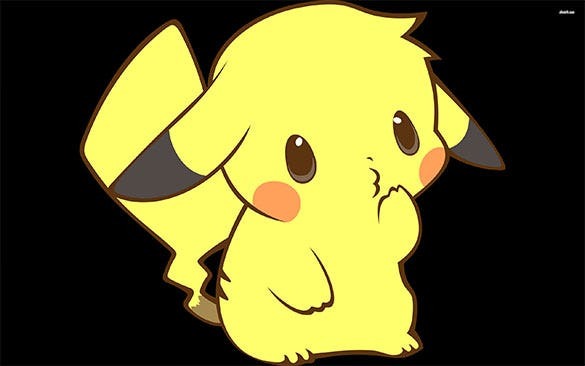 The Pikachu playing Wii Pokemon download is a beautiful Pokemon background wallpaper that contains the picture of all favorite Pikachu busy playing games on Nintendo Wii and enjoying every bit of it. 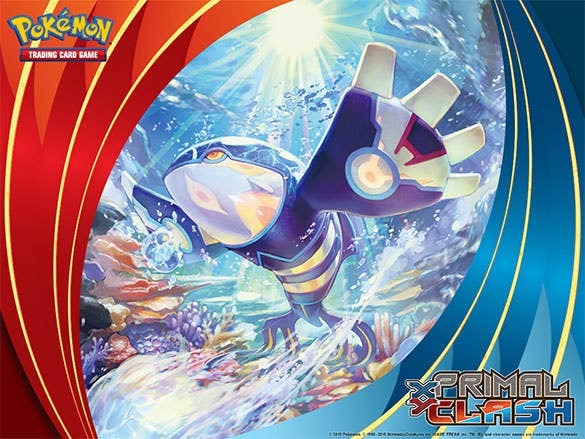 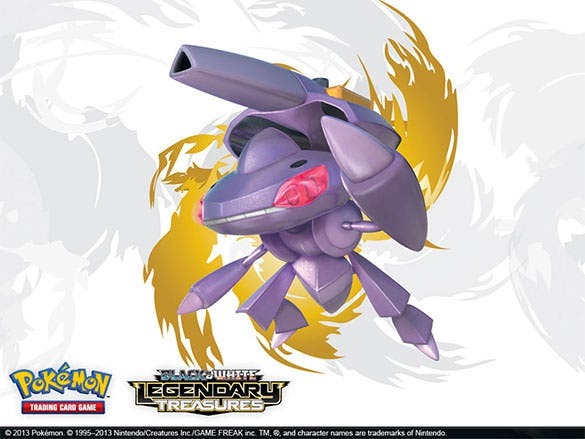 The primal kyogre wallpaper Pokemon background is a superb and visually excellent looking Pokemon background wallpaper which has the picture of the Pokemon Kyogre in its full glory inside the ocean. 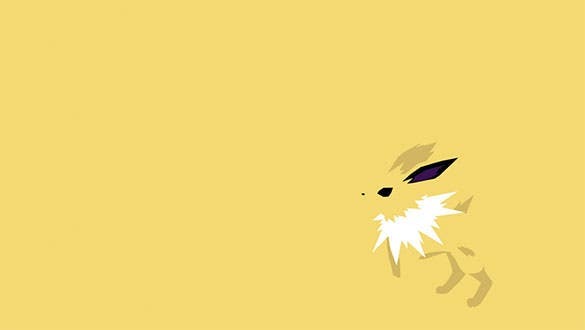 Such a background easily gets attention of the children and hence can be used for multiple purposes. 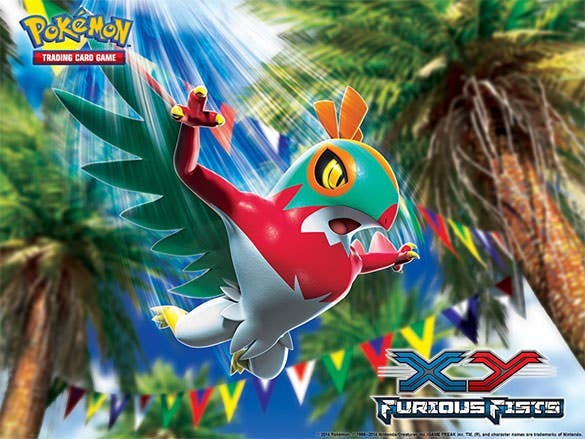 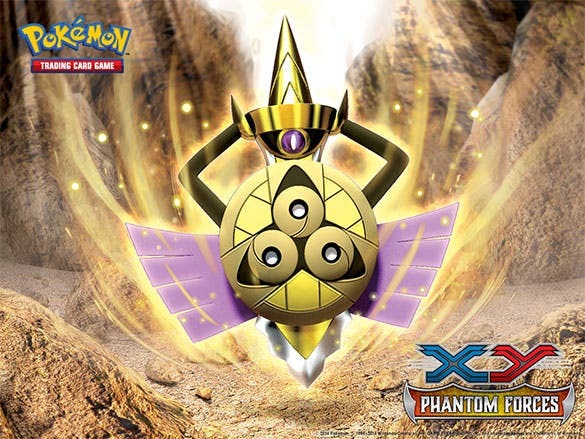 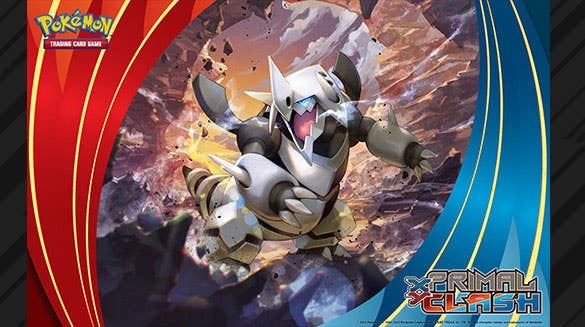 With different characteristics and taglines, anything becomes a fun activity for children considering Pokemon’s fanbase. 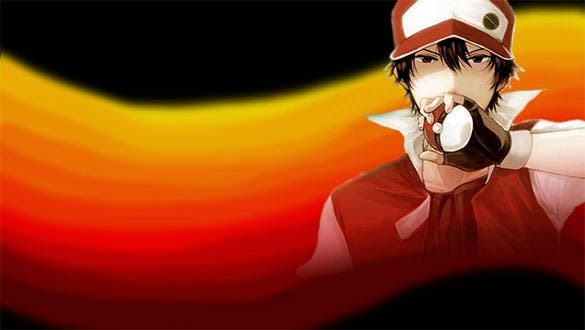 This background can be downloaded free.